Prime your skin for moisturizing with the Bathing Gloves from Bath Accessories. They flake away dead skin cells so that your skin can better absorb lotion to enhance your body's natural glow. Bath Accessories by Spa Sister is dedicated to offer direct from the source fine bathing and spa accessories that are always in style. 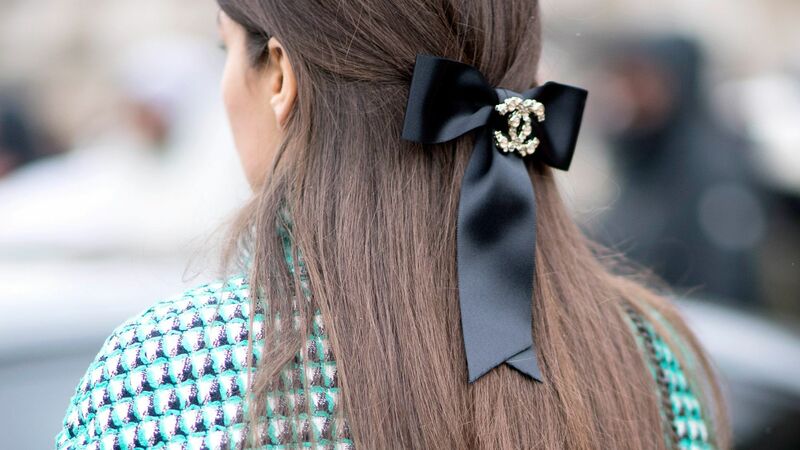 Find out how an InStyle editor takes her outfits to the next level by simply incorporating chic hair accessories into her look. 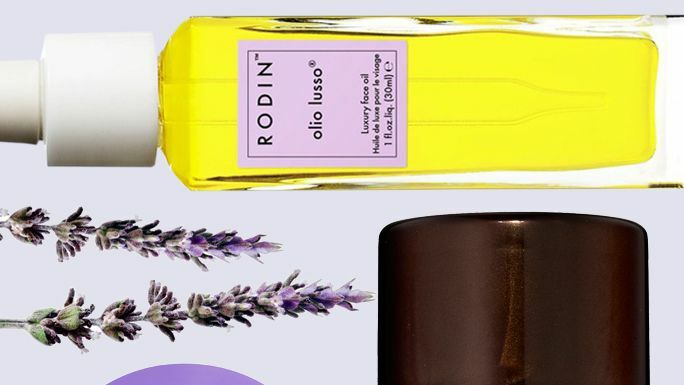 A lavender-infused beauty product a day, is a surefire way to keep the stress away. Here are the cutest and quirkiest winter gloves to purchase. 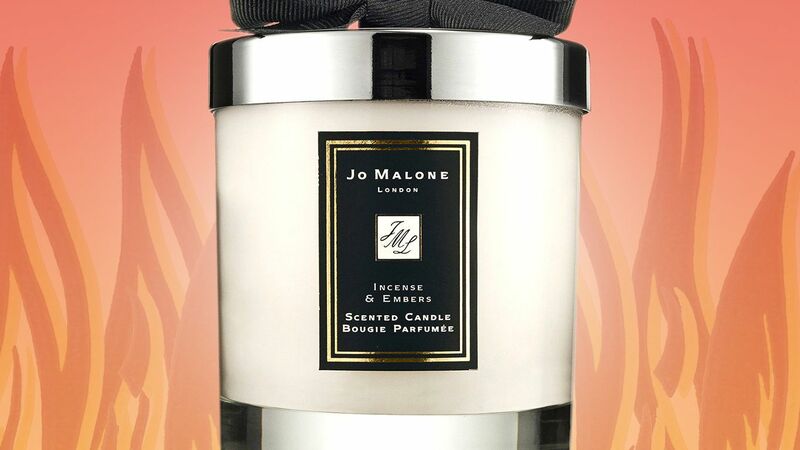 From Jo Malone to Bath & Body Works, these are the best candles that smell like a fireplace. 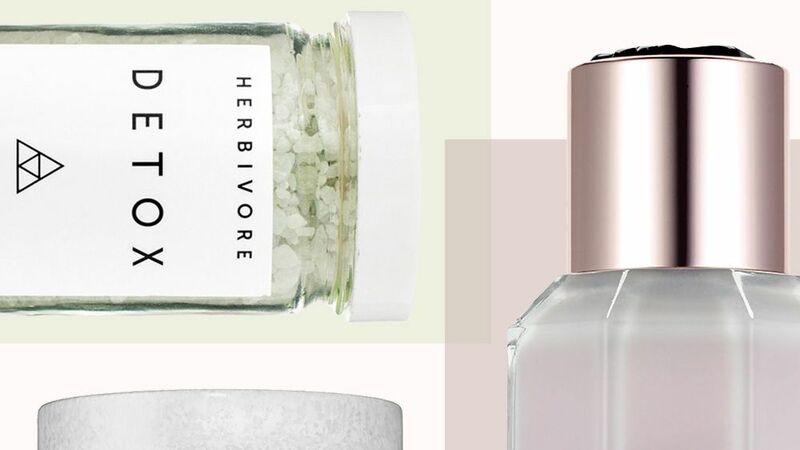 Click here to shop our favorite buys. City Color Polka Dot Lip Gloss is the most adorable gloss with a bright red bow. Swirl together for a customized glow.